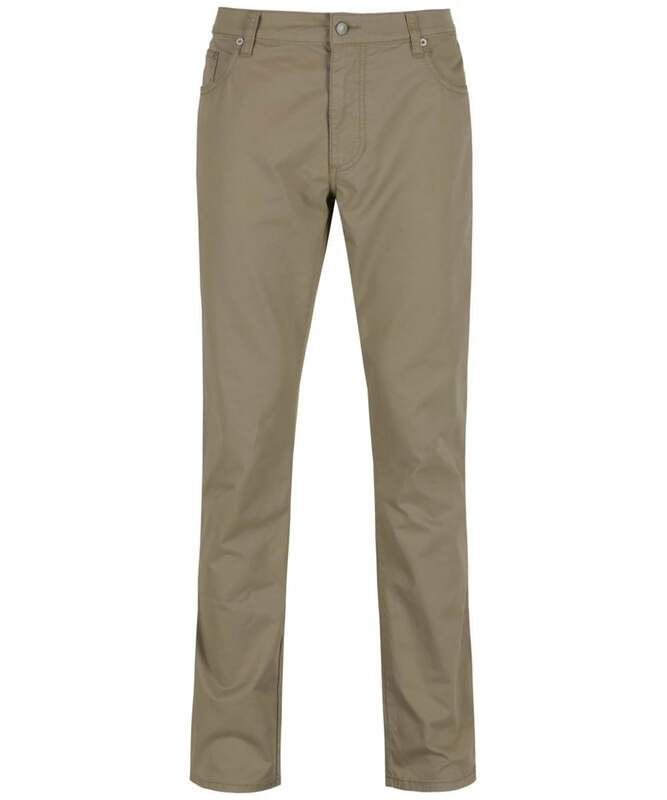 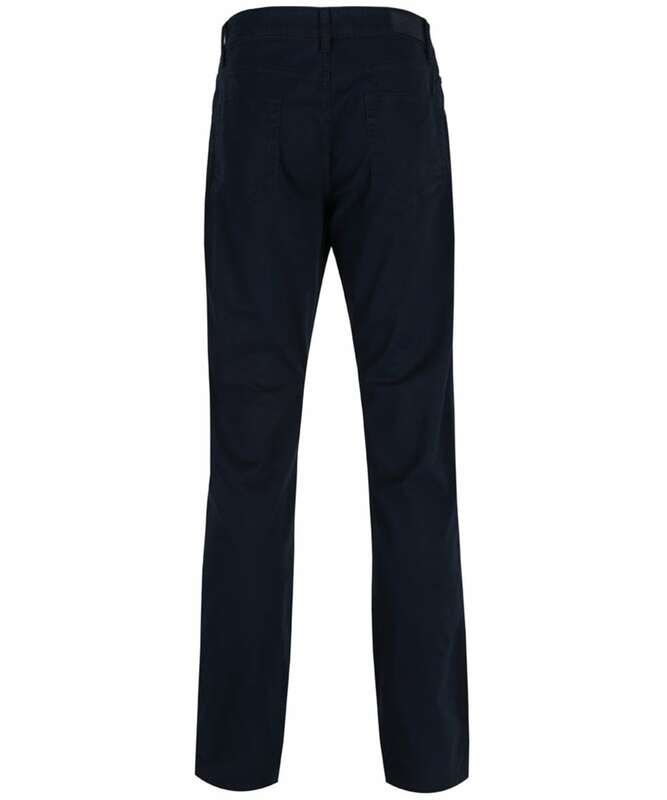 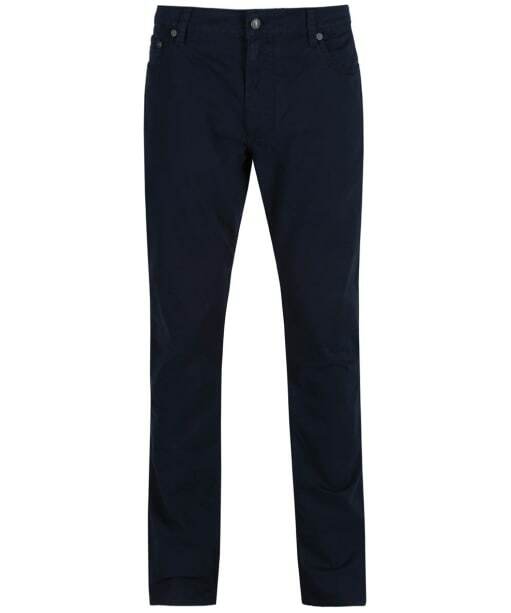 Cut from the perfect blend of cotton and elastane to provide freedom of movement, support and breathability, the Hackett Trinity Cotton Twill Trousers are a wardrobe essential for any stylish man this season. 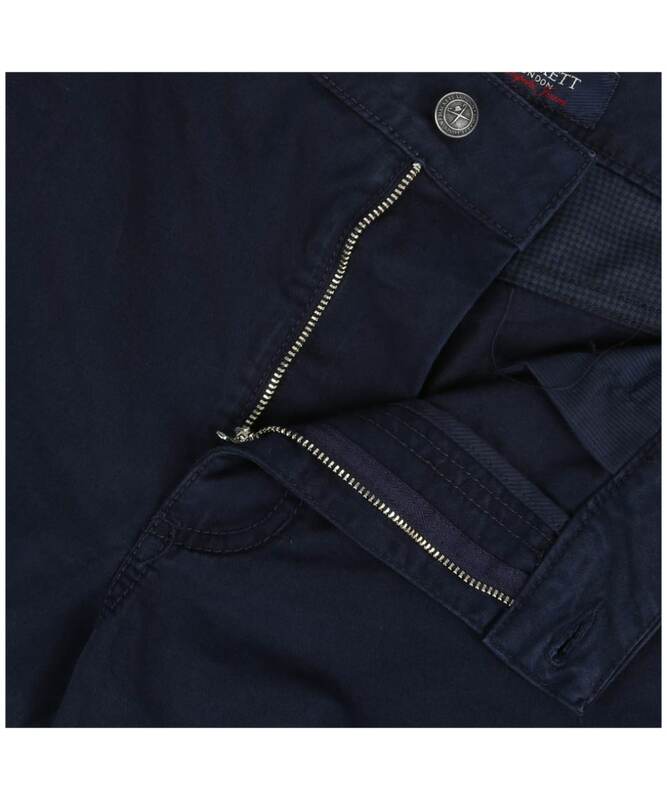 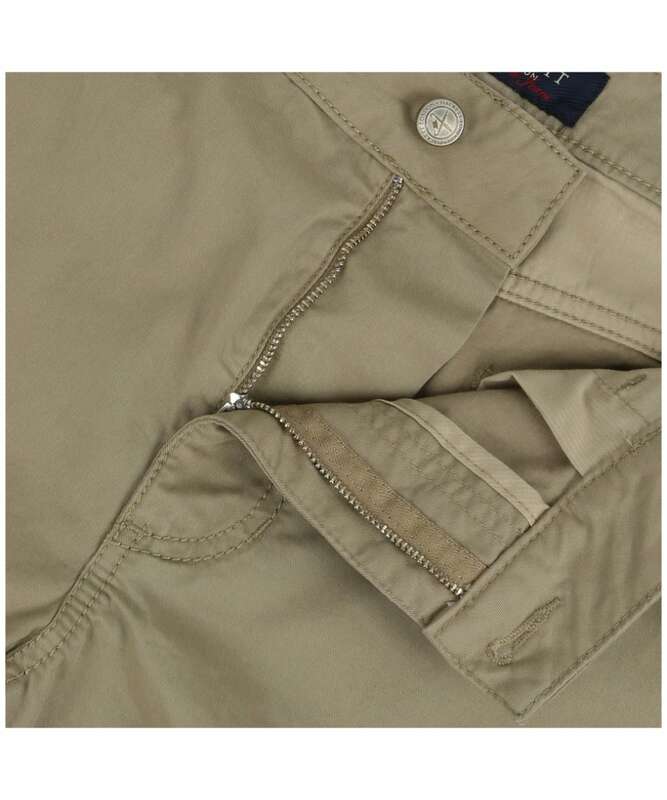 Ideal for both smart and casual occasions, the Trinity trousers feature an authentic 5-pocket design and belt loops so that you can add your favourite accessory. 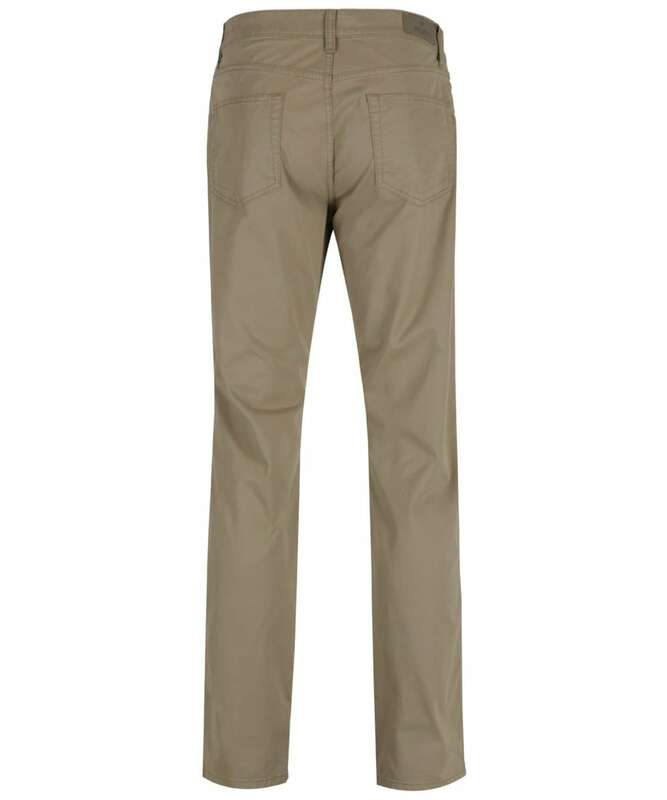 The Trinity trousers close with a simple button and zip fly, and are finished with a signature Hackett leather branding badge to the back waistband.